Things are about to get weird. Accounting+ launches next week on PS VR. Dive into layer after layer of VR madness with Accounting+, brought to you by Rick and Morty co-creator Justin Roiland and Crows Crows Crows designer William Pugh. Accounting+ features instruments made out of human remains, dark secrets, demonic summons, and an angry Tree Guy. I will be honest when I admit that I don’t understand what this game is about. I encourage you to play it instead of reading this text. For a full list of new games out next week on PlayStation, read on. And enjoy The Drop! 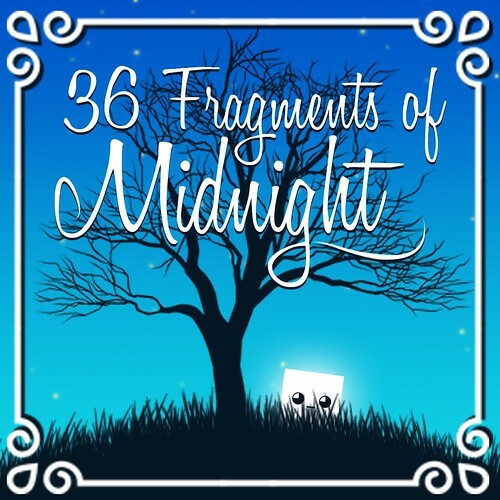 In this procedurally generated platforer, you have to avoid deadly lasers, circular saws, and spikes to collect all the Fragments and get their greatest gift. Do you have what it takes to collect them all? 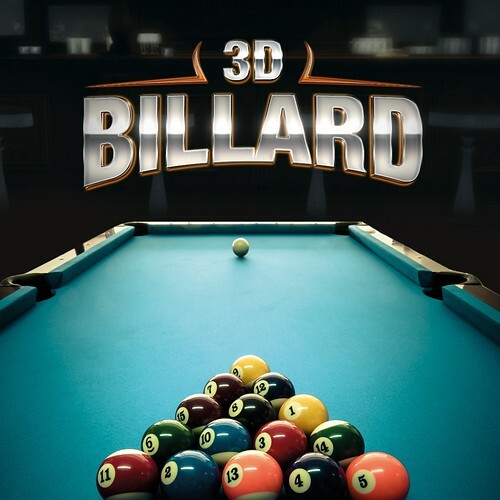 With 3D Billiards you can enjoy the ultimate billiards and pool experience in the comfort of your own home! Step up to the virtual table and show what you can do with a cue! 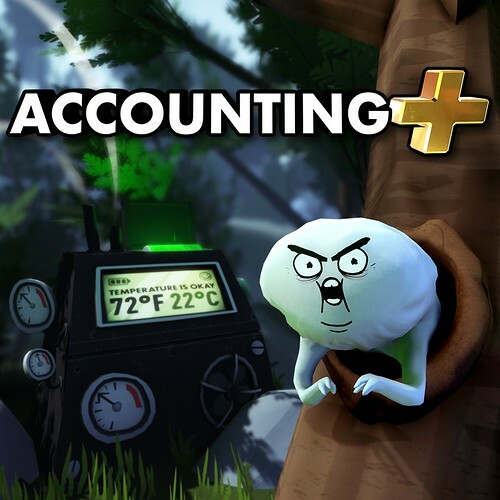 Accounting returns to its roots with Accounting+, a nightmare adventure comedy made by Crows Crows Crows and designed with Squanch Games! It’s got the guy who voiced Rick and Morty — for real this time! 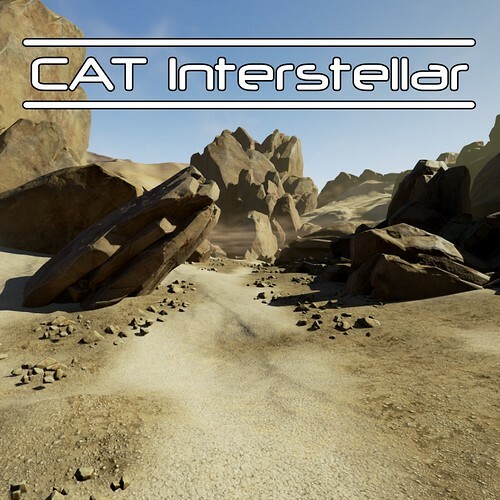 Cat Interstellar is a short story-driven science fiction game about humanity’s attempt to terraform Mars. Play as a DOG V4 drone, a newly activated maintenance bot who is assisting in the terraforming effort. 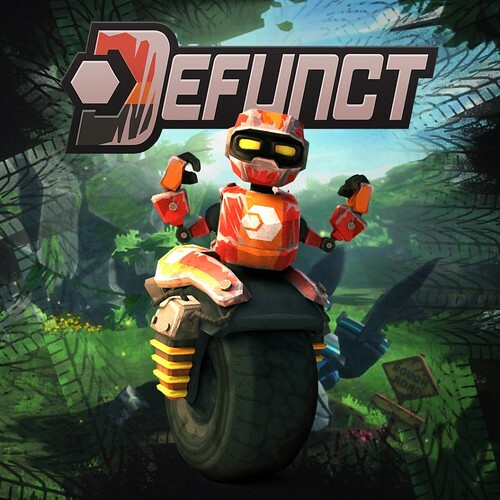 Defunct is an indie adventure game with a focus on flow, speed, and an engaging world. 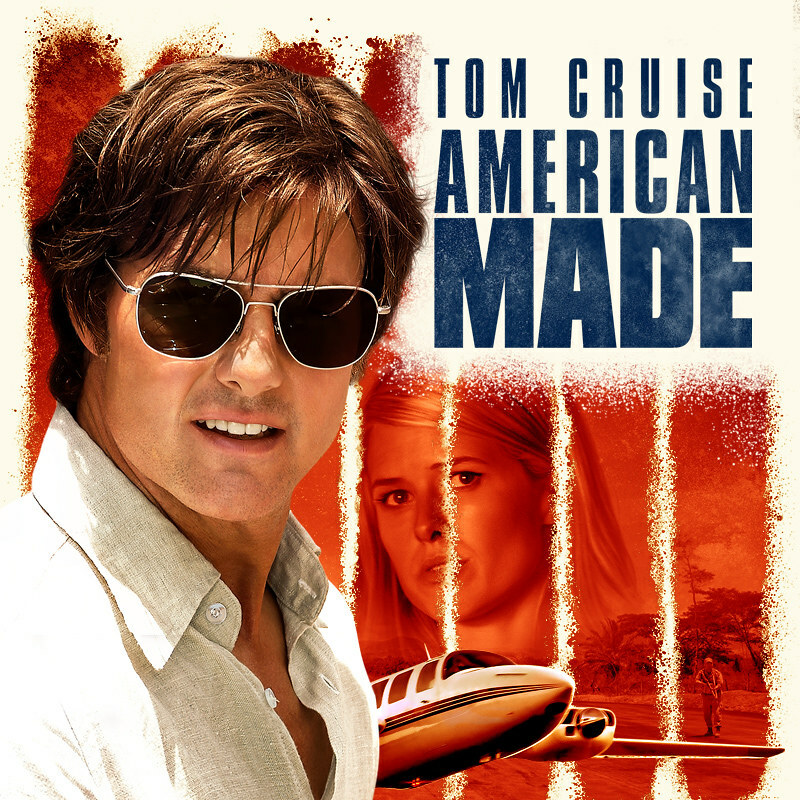 You are a broken robot that accidentally falls out of a giant cargo ship onto a post-human Earth, now inhabited by robots. You have to get back to your ship before it’s too late! Jump into the hot seat of a combat helicopter and fly behind enemy lines under heavy fire as you search and rescue hostages! 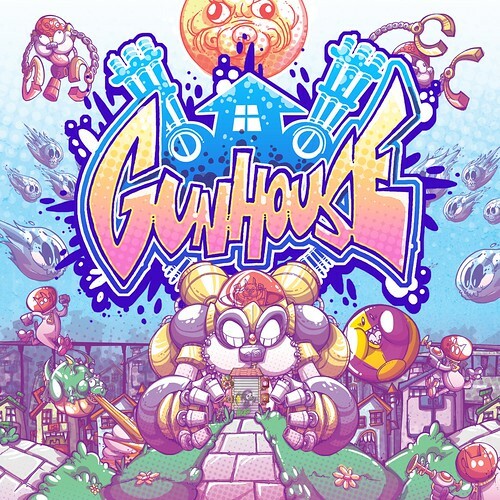 Gunhouse is part puzzle, part active tower defense, as you make big combos to launch a hail of bullets and special attacks at the alien invaders who would like nothing better than to consume your delicious orphan friends. 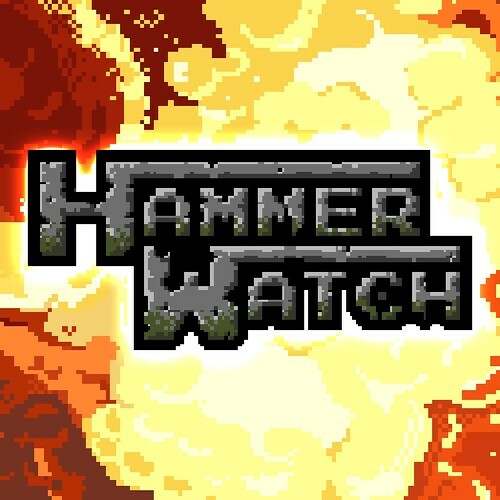 The highly acclaimed hack & slash Hammerwatch is finally here! Kill hordes of enemies with varied looks and features through unique environments with traps, hidden secrets, and puzzles. Scan, serve, and pack produce whilst shooting guns to defend your store from mutant fruit! Shooty Fruity is a multi-tasking shooter only possible with PS VR. Can you do your job as a sharpshooting shop clerk during the heat of combat? 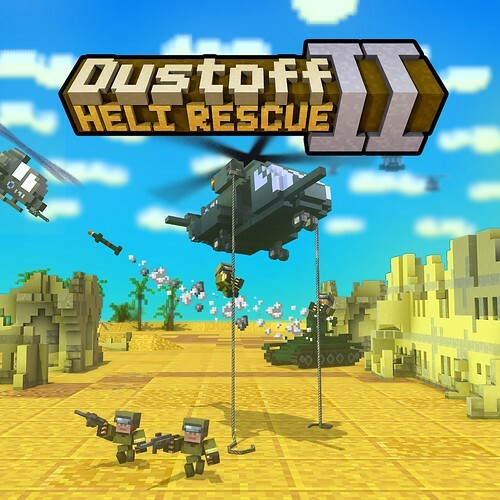 Outfight the enemy with your own army of foot soldiers, tanks, helicopters, tactical vehicles, and fighter jets. Capture rival territories and extend your military power over the sprawling map of Zipang. 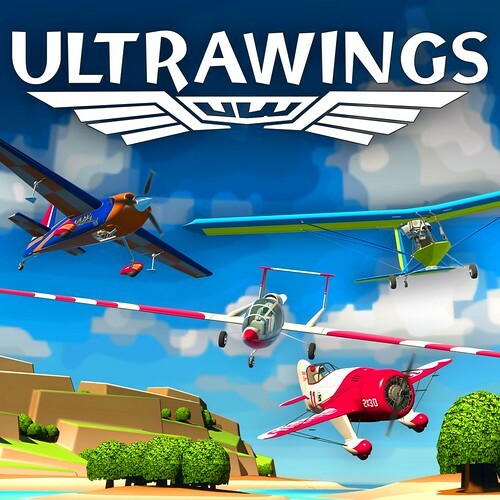 Ultrawings is the first aerial-themed, open-world game where you’ll pilot multiple aircraft to complete a variety of missions across an island-themed world. 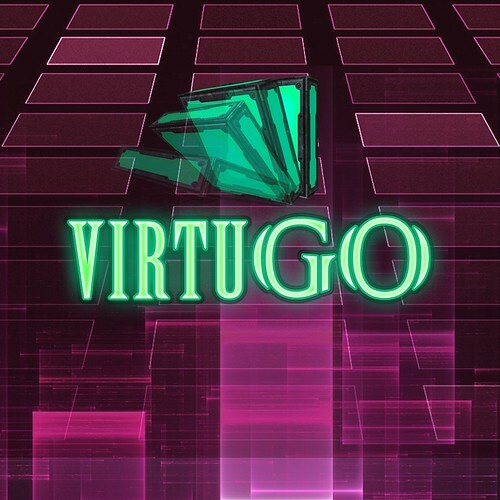 VirtuGo is a classic puzzle game. Colored tiles come at you nonstop, and you must put them on your carrying platform and arrange them as best you can on a 5×5 grid. Have fun! Tiny Metal= 3D Advance Wars. Nice to see Hammewatch come to Sony. 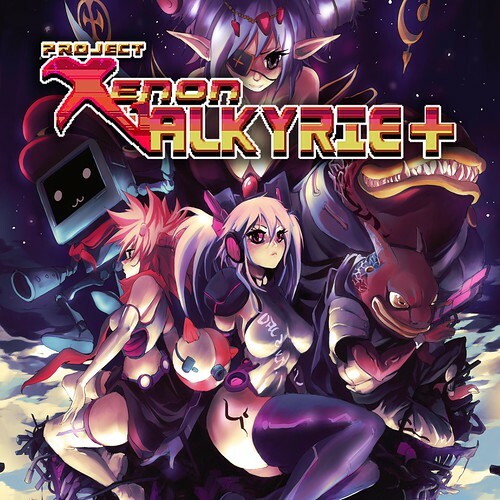 Yes to Xenon and Gunhouse for the Vita. Hmm… I liked Advance Wars. I guess I should pay attention to Tiny Metal then. Tiny Metal looks amazing. I got to play it at PSX and it is exactly what you’d want from an updated Advance Wars. I will be buying this the second it’s posted. Where is my Tiny Metal? Did it get delayed? Hey where is tiny metal? Also would be great to have it and hammerwatch on the vita in addition! 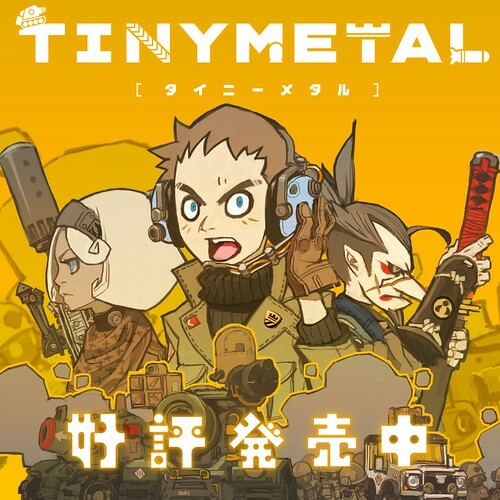 I can’t find the US version of Tiny Metal, its not on the PS store or the web store I can find the Jap and AU versions. 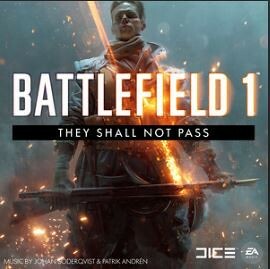 Really want to get this game. What about week 2 of the holiday sales? Yes Cross Buy and new trophy list. Cross Buy Implementation might not appear day 1 like Squareboy. you kids are never happy. Grow up kid, all you do is say everything is trash. 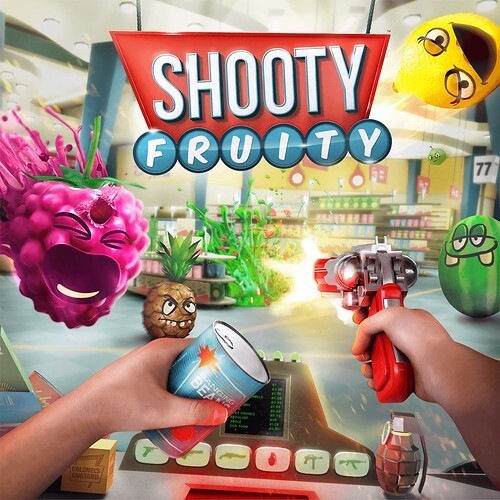 Where is Shooty Fruity for PSVR? 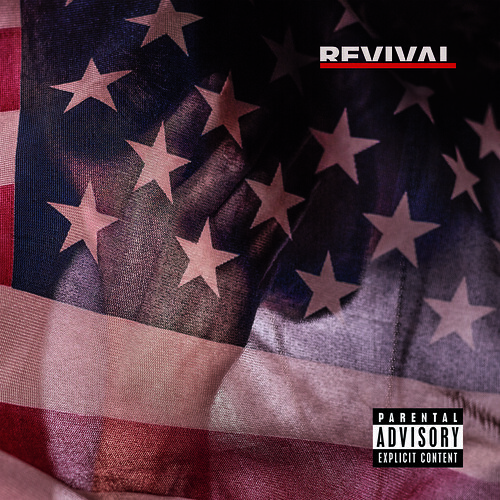 It was supposed to come out this week. Nothing this week, but a huge backlog to play through on break. Accounting+ and Ultrawings. Gonna be a good week for VR! Not sure if it is even worth mentioning anymore. We need a Mobile device from SIE running on the PS4 OS, with full PS4 and PSN Software and Service support. 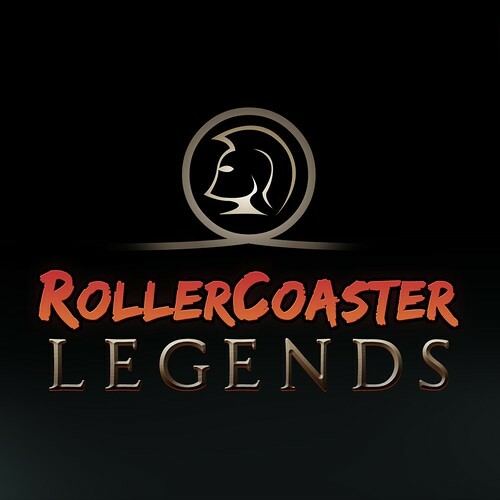 Is rollercoaster legends a vr game? You know its going to be a crap game when they don’t even have the attention to detail to spell billiards correctly in their game title graphic! Any update on Tiny Metal? It says 12/21 in this post. 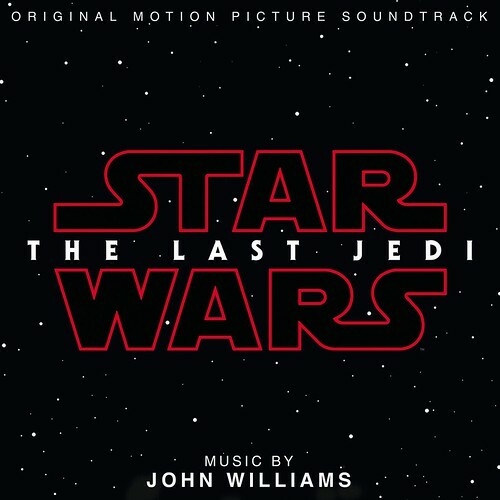 I’ve checked a few times today and it’s not on the store. I’d like to play that soon. Thanks!